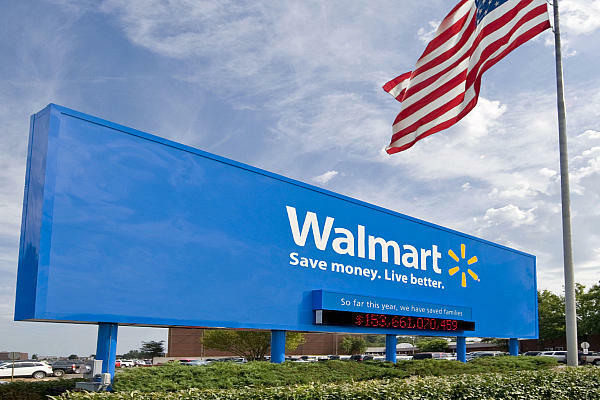 Retail giant Walmart, adds the Facebook app, Social Calendar, to its list of acquisitions. Social Calendar, was founded by Raj Lalwani and David Gordon, is an app that allows a Facebook user to birthday and holiday reminders by email and SMS, and to send and post virtual gifts and greeting cards to a friends wall on their birthdays. This is a good buy for Wal-Mart Stores Inc. because this app boasts of 5 million installed users and around 400,000 monthly active users. Walmart has been investing in e-commerce and has recently launched the Facebook app Shopycat, an app that allows users to buy from Walmart, without ever having to leave the social network. It has also recently bought social media providers such as Kosmix, Small Society, and OneRiot and has made an investment in the China based eCommerce company, Yihaodian.